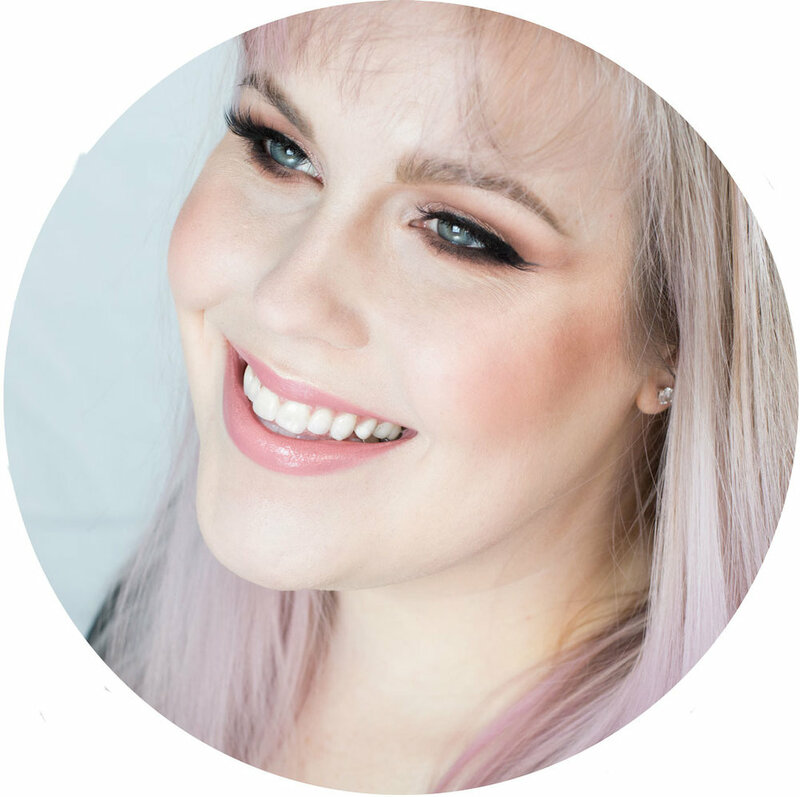 You may feel like you've seen my lazy-day makeup tutorial before, and you kind of have if you've been following from the very start. I've upped my lighting and photography game so I am redoing some of my older tutorials. This is an eye look I can slap on in under 5 minutes, so it's perfect for a lazy day where you just want a bit of makeup. Prime your lids and add a base shadow. I am using Mac Painterly Paint pot and Mac Blanc Type with a Sigma E60. am using a Mary-Lou Manizer (shimmer, yellow-champagne) by The Balm shadow and applying with a MAC 242. I am applying this all over the lid. Here's another look, depending on your eye shape you may have to bring this color higher. With the tapered blending brush, I am using a Sigma E45, I am applying Urban Decay Naked (matte, light brown) to the crease and blending outwards. I also apply it under my lower lash line. If you want to add a bit more depth add Makeup Geek Barcelona Beach (matte, light taupe) to the outer v. I applied this with a Hakuhodo J142. Add Makeup Geek Barcelona Beach to the lower lash line as well, if desired. Go ahead and highlight your brow bone and inner corner. I am using Mac Blanc Type (matte, off white) with a Mac 239 to apply. Curl your lashes and add some mascara! I paired this eye with Benefit Rockateur blush and Bite BB For Lips in Tawny. No lashes since this is for a quick look. I hope you liked this tutorial and let me know what you want to see next in the comments below.